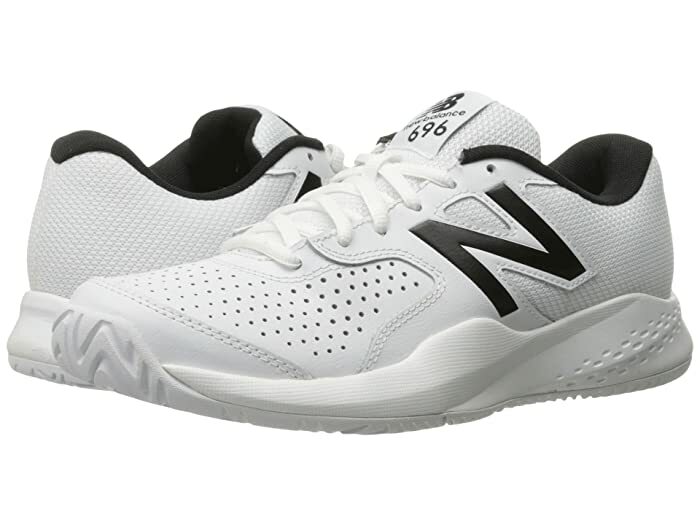 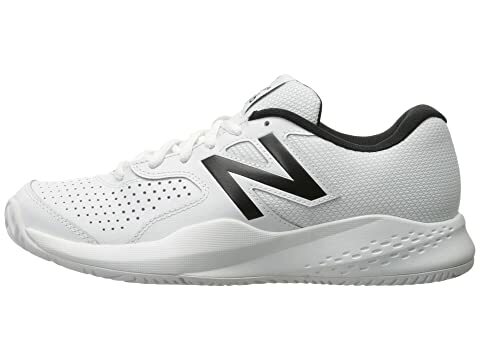 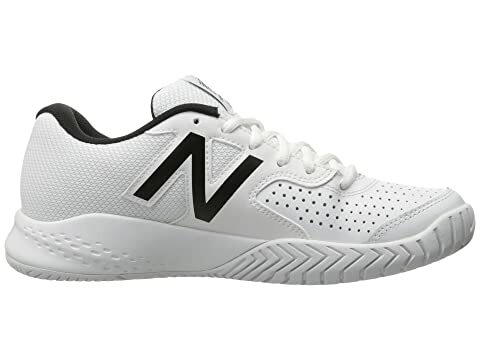 Own the match when you nail every forehand, backhand, and groundstroke in the New Balance® MC696v3 tennis shoe! 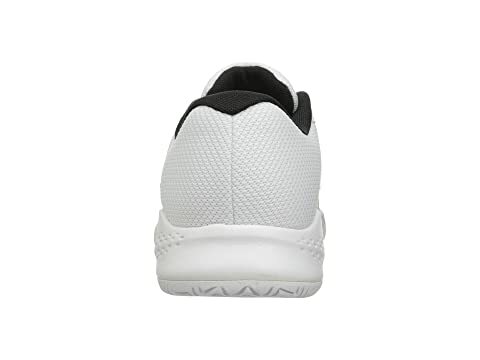 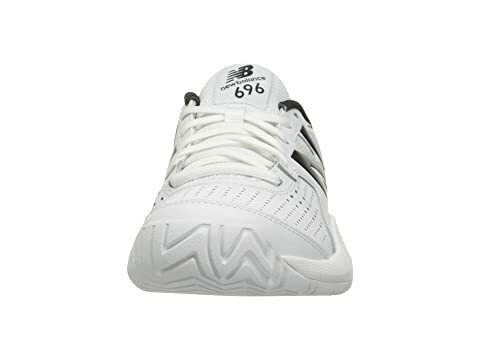 Uppers made of structurally-supportive leather and breathable mesh materials. 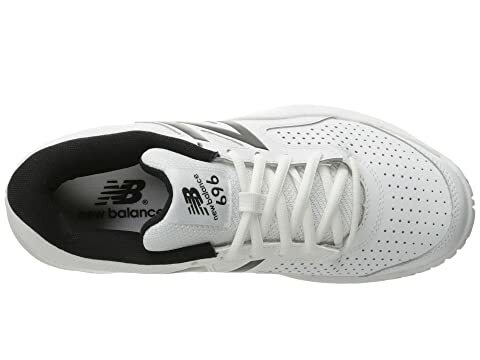 Perforations throughout the forefoot for increased ventilation. 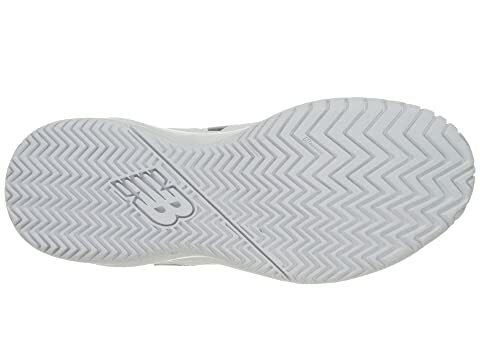 Non-marking rubber outsole features a herringbone traction pattern that promotes enhanced traction for lateral motion and quick pivoting.